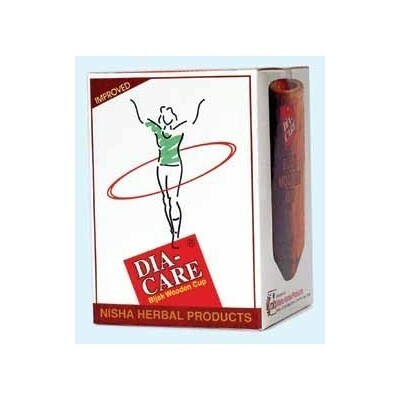 Search "nisha herbal" 26 results have been found. 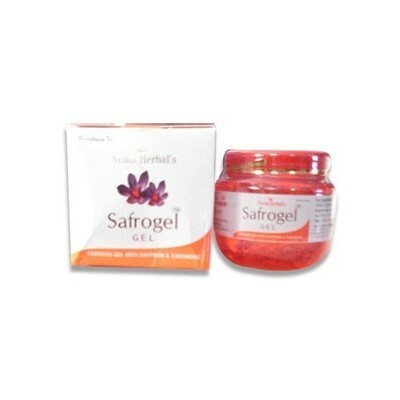 "Safrogel" is for clear, fair and youthful radiance on face. 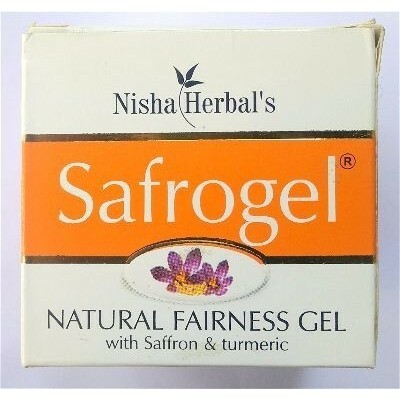 Saffron is the best anti blemish & fairness agent as per urveda. 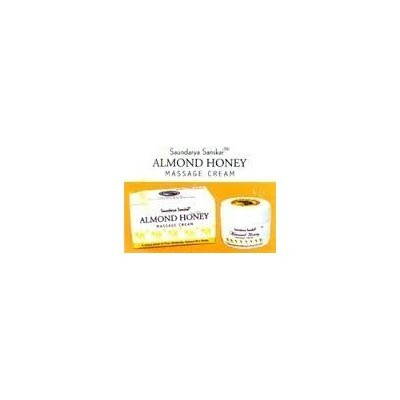 Nisha herbal Almond Honey Massage creamIngredients: Mineral Oil, Ficus Glamorata, Honey, Almond Oil Stearic, Triethenolamin, Sorbic Acid, MP.PP.How to use : Massage over face preferably before going bed. 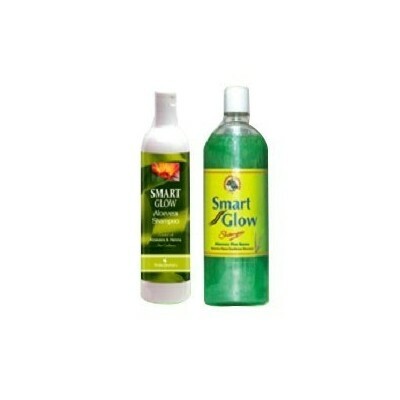 Properties: skin Toner, Anti Ageing, Anti Wrinkle. Nisha Herbal Smart Glow ShampooThis shampoo is processed with the mixture of henna & aloevera extracts that helps to clean the scalp and prevents the excessive secretion of scalp oil. 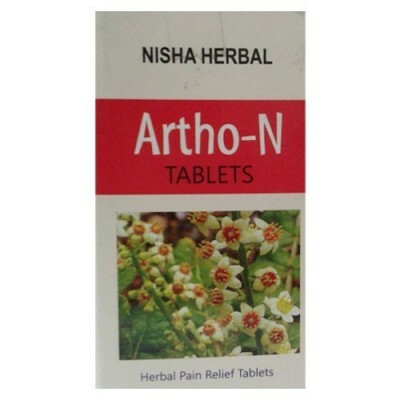 Nisha Herbal Shriparni Oilis an ayurvedic medicine for external application. Regular use keeps muscle firm & healthy looking. 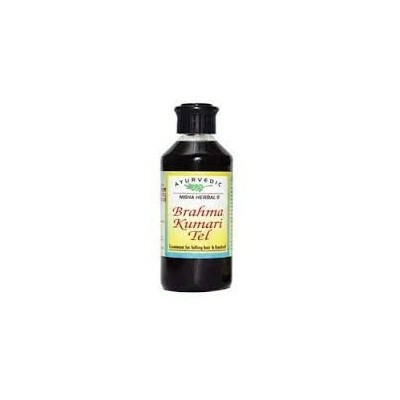 Nisha Herbal Brahma Kumari TelFor Scalp massage daily. Eclipta Alba (Maka) is an important herb used in making this oil.Maka nourishes hair useful in controlling falling hair and dendruff. Composition: Maka Chuena 200gmd(Bhungaraj), Narikel Oil 1 Kg. 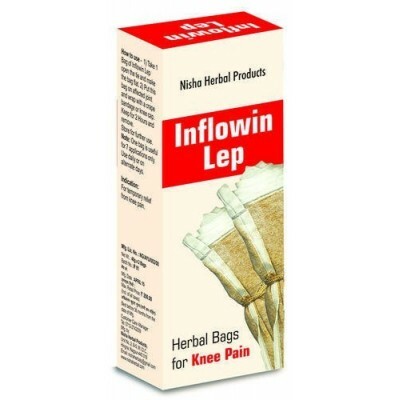 Nisha Herbal Inflowin LepHerbal bag for KNEE PAIN is a simple and effective therapy in the management of uncomplicated knee pain, & joint pain. 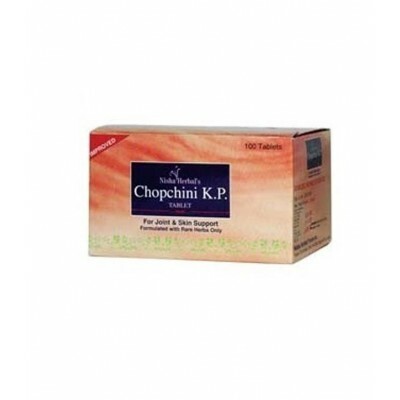 Nisha Herbal Chopchini K.P. TabletFor Joint & Skin Support Formulated with Rare Herbs OnlyIndications : Acute or Chronic Joint pains, Joint stiffness, leg pain, backache, swelling on joints, Skin - Eczema, Psoriasis, Pimples, Fungal infection of hands and feet, Dandruff. 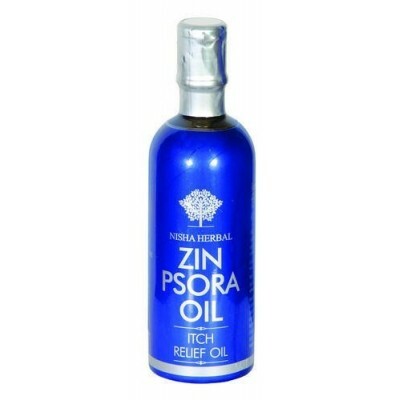 Nisha Herbal ZIN-PSORA OilThis is an ideal oil to be used by psoriasis patients. Made with flax oil and hong oil in castor oil base. 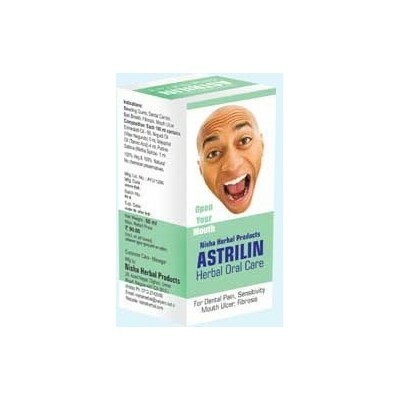 Keeps skin smooth and relieves itching, and flacking of skin. how to use- apply sufficient quantity of oil on skin twice a day. 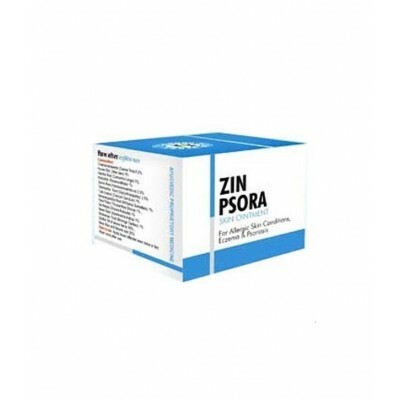 available in 200 ml packing. How to use: Apply 8 to 10 drops over face& massage for 2 to 3 minutes before going bed. 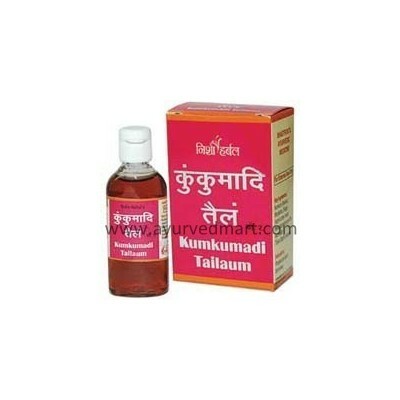 Use regularly for best results.Key Ingredients: Kumkum (Keshar), Manjishta, Shilajit, Vach & other herbs. 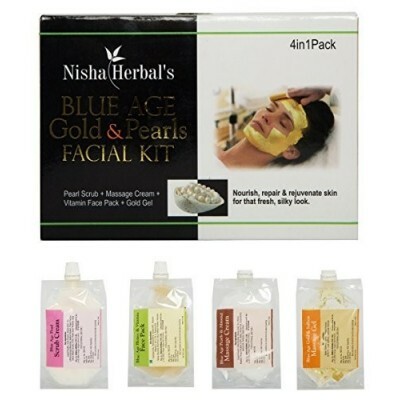 Manufactured as per the Ayurvedic Tailya Siddhi procedure.Indications: Pimples and facial blemishes. 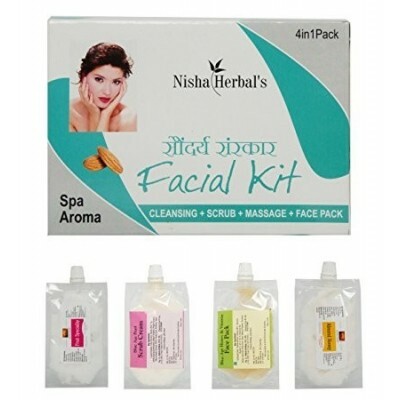 Nisha Herbal facial Kit This product is from the house of Nisha Herbal and is for both men and women. 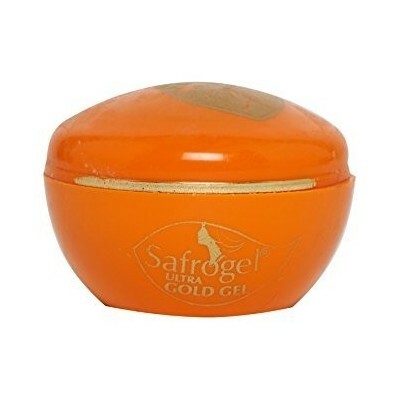 The product is in cream form and helps in skin-detoxification and skin-clarifying. 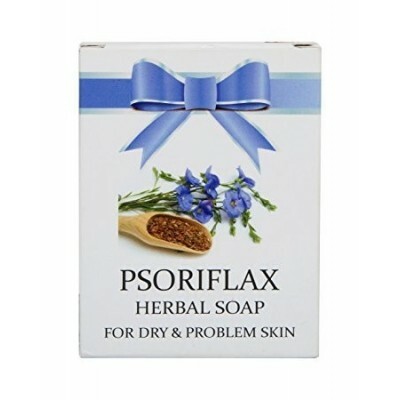 Product is good for dry skin. 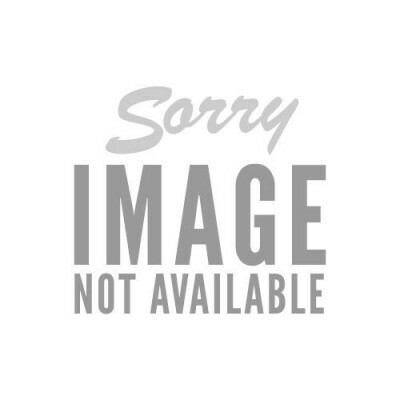 Product has white color and is of 230g.